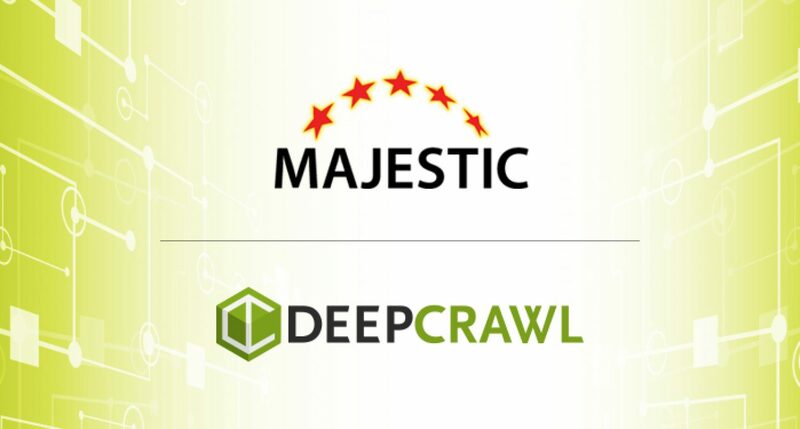 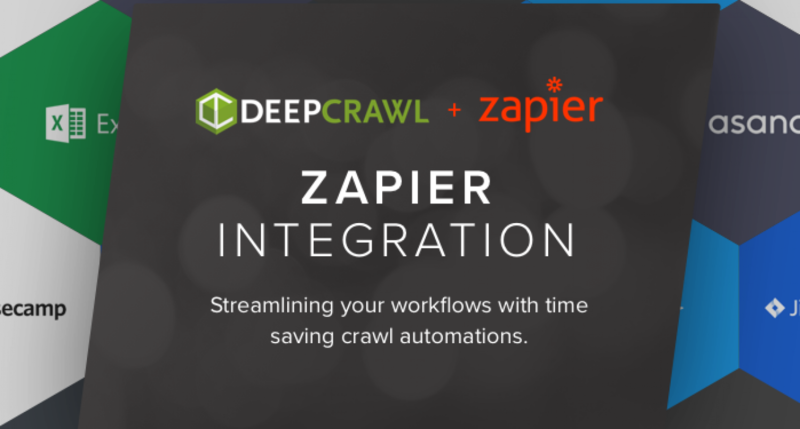 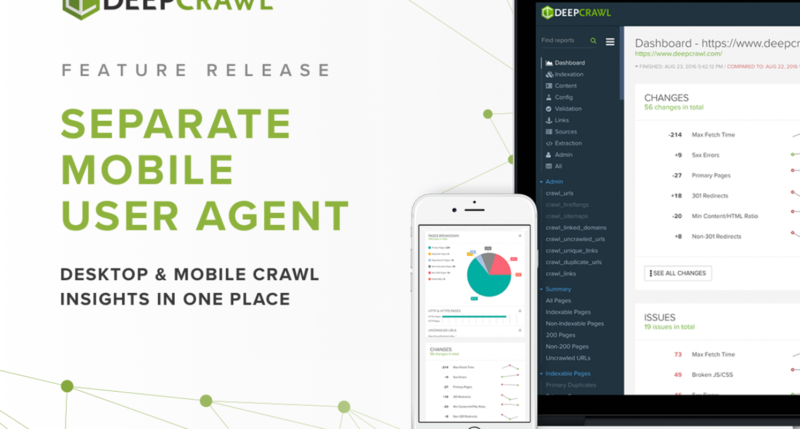 DeepCrawl product updates and feature releases. 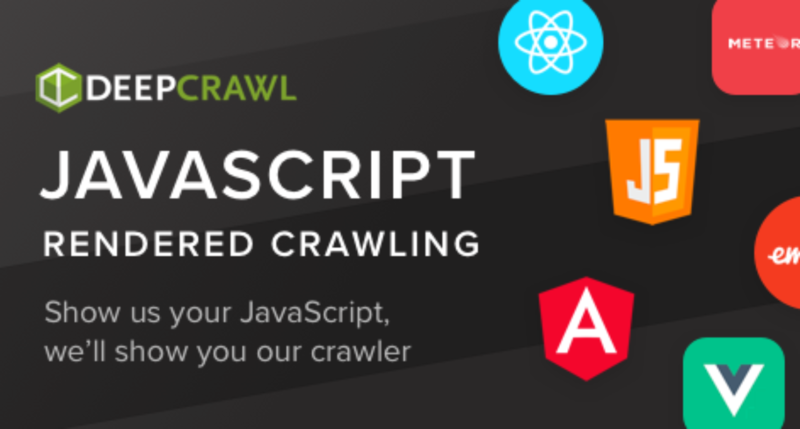 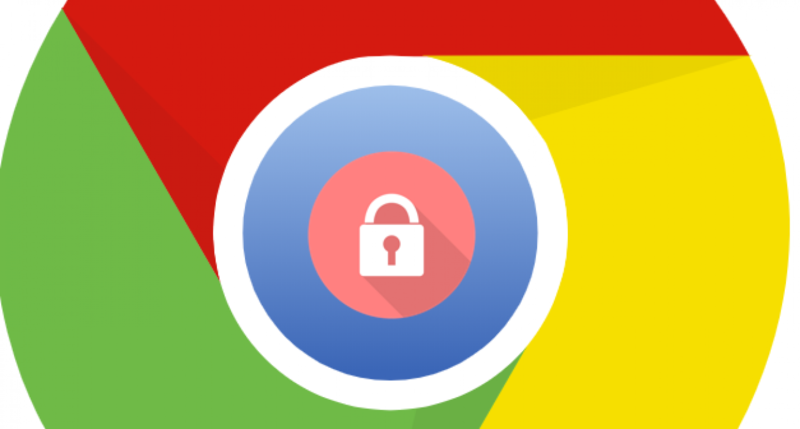 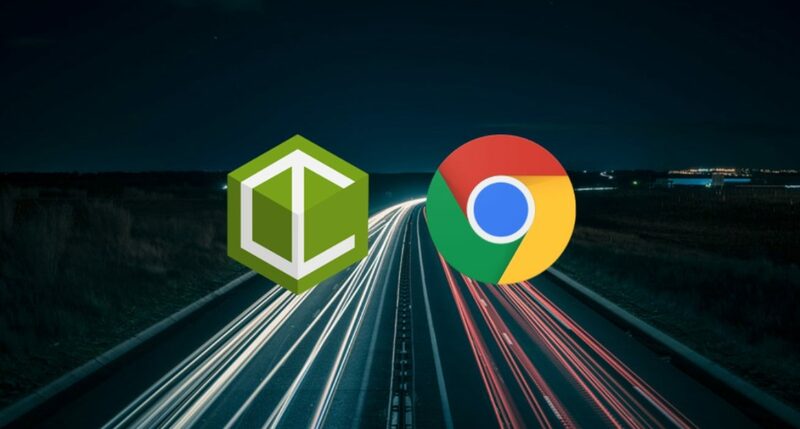 Find out exactly how you can gather Chrome speed metrics for every page on your site with one crawl in DeepCrawl by utilising custom scripts. 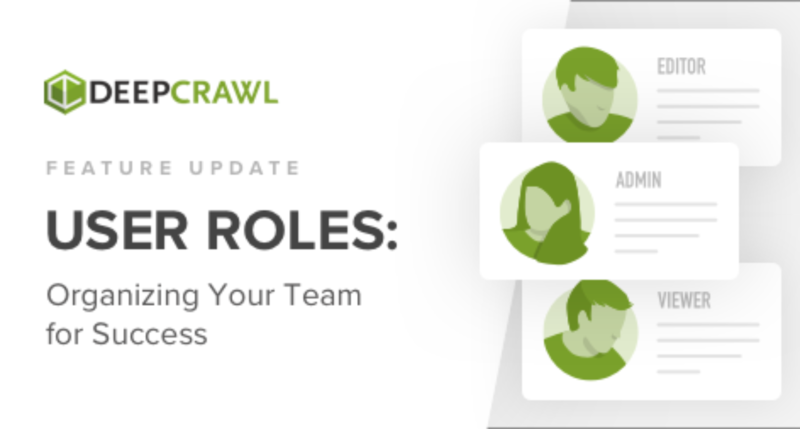 DeepCrawl’s latest feature release is here: User Roles! 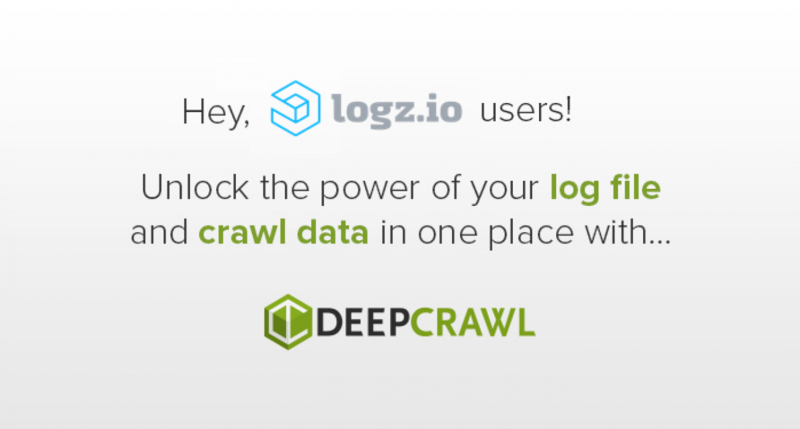 Now you can set different levels of access to the tool for your team and keep your account under control. 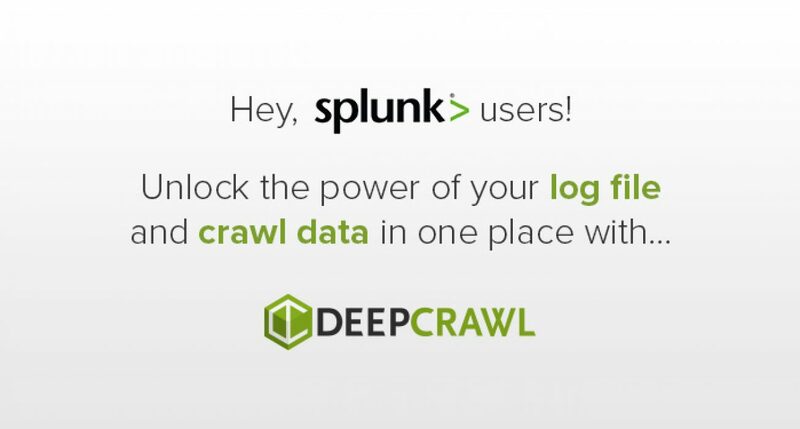 We’re introducing a brand new integration with Splunk for a more comprehensive view of your log files.